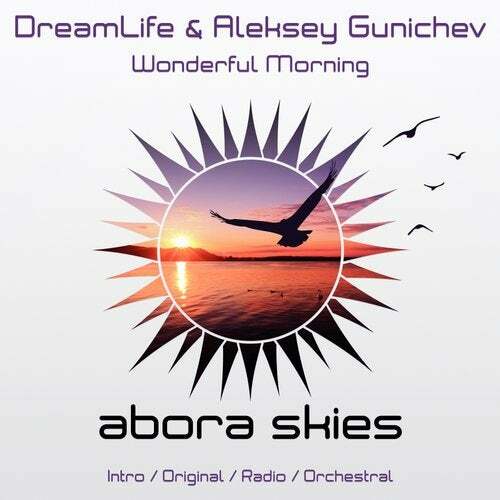 We're delighted to bring you something special on Abora Skies: 'Wonderful Morning', a magnificent release by DreamLife and Aleksey Gunichev. There's no better way to kick off your day than this marvelous track. The touch of both DreamLife and Aleksey Gunichev are beautifully combined to draw an amazing portrait of pure melodies, catchy beats, and unique harmonies driven by nostalgic rhythms.